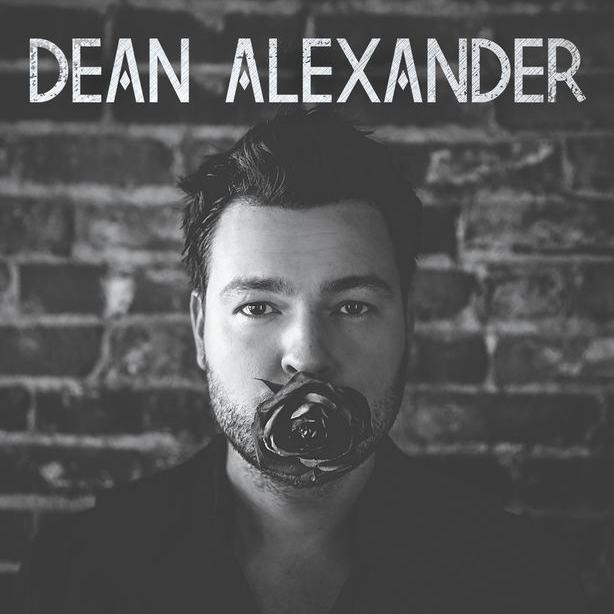 Dean Alexander moved to Nashville from West Virginia with a dream and a hundred dollars in his pocket. After 3 years of building guitars, banjos & mandolins for Gibson he quit and started working odd jobs and began playing Layla’s on lower Broadway at night. He fine tuned his live performance playing 4 hour sets of Roots/Country/Rock covers as well as originals and was soon discovered and offered a publishing deal while landscaping for the late Barbara Orbison, widow of legendary American musician Roy Orbison. 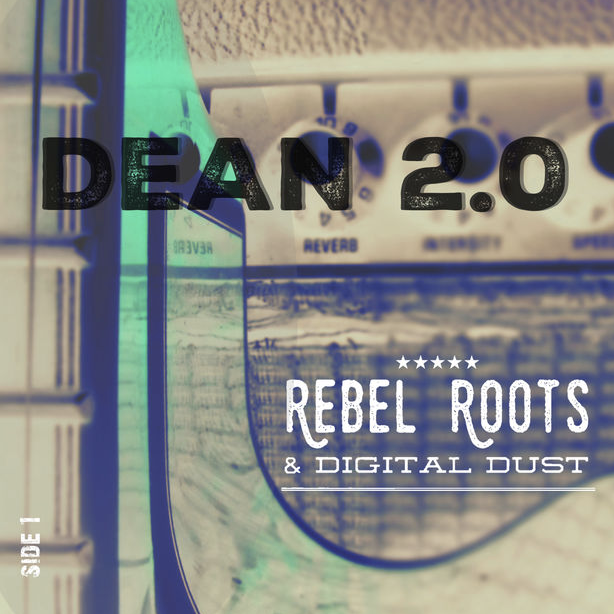 A year later, Dean began working as a touring guitarist for a number of major label artists playing festivals, arenas and late night shows. This put the wheels in motion toward a recording contract with Electra/Warner Brothers in 2012. Since then, Dean has opened for acts as diverse as Dwight Yoakam, John Fogerty, Little Big Town, and Gary Allan to name a few. His releases include Billboard TOP 40 hit “Live a Little” and XM The Highway #13 hit “Life Ain’t Fair” featuring Sheryl Crow. 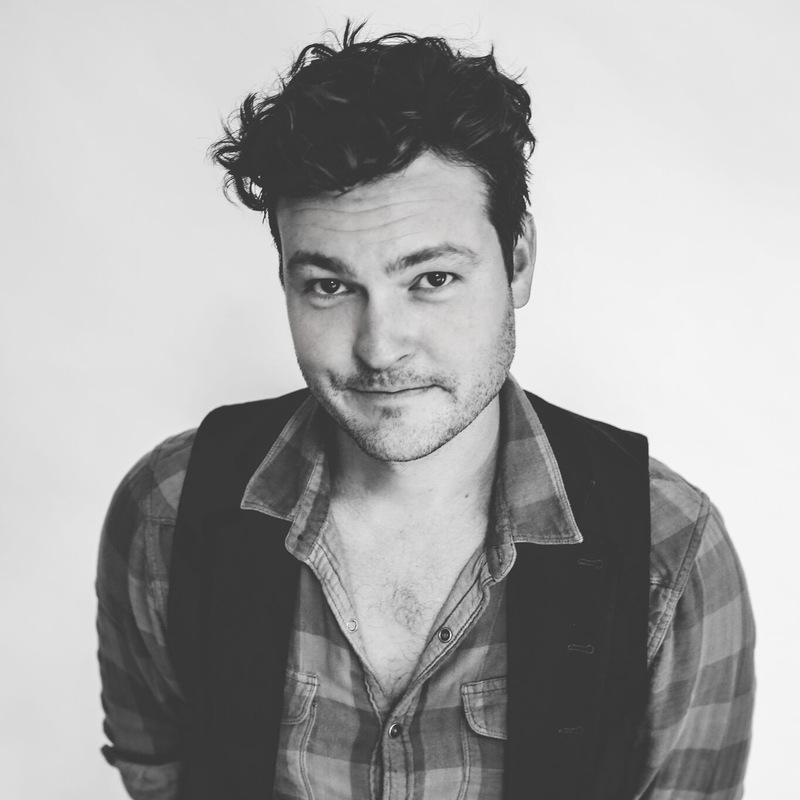 Dean’s song “If Your Heart Can Handle It” was featured on the hit television show NASHVILLE and his song “Dangerous” was on the television series GCB. Dean has had numerous songs recorded by other artists recently including Eric Paslay’s “Come back to this town” & “Black Crow” featuring Jason Isbell on Brent Cobb’s GRAMMY nominated debut release Shine On Rainy Day. More to be released in 2018. 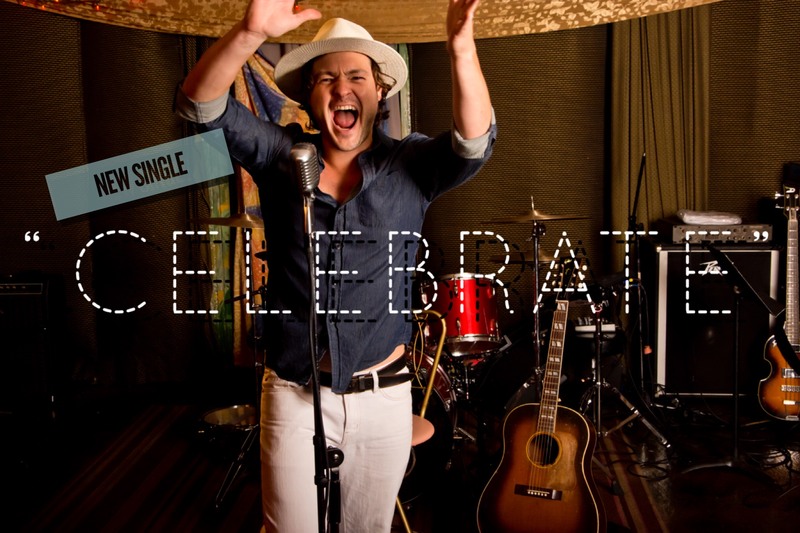 After releasing a fall single in 2016 “Pretty Little Cemetery” and another independent EP called DEAN 2.0 “Rebel Roots and Digital Dust” in early 2017, he’s now focused on his New Americana single release “Celebrate” coming in 2018. For website design or technical issues please contact David Keller at Corps Digital.